Winner of the Boston Woodwind Society Competition! 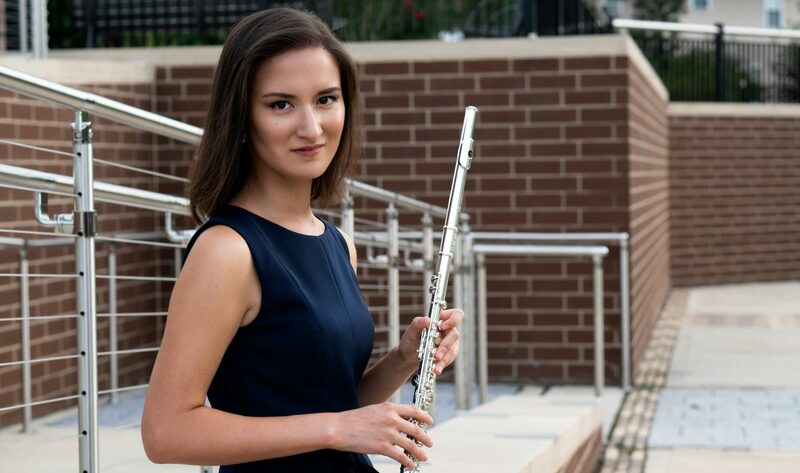 I am very excited and humbled to announce that I was chosen as the winner of Boston Woodwind Society 2015 Doriot Dwyer Flute Merit Award Competition. Several flutists from different countries participated in the competition. As another challenge, repertoire choice was left to the competitors. Agreeing to play with the amazing pianist Deborah Emery, who regularly plays with Paula Robison, I decided to play Chant de Linos by Andre Jolivet. During the competition, I felt very energetic and strongly connected to the music. Once I was done playing I felt very happy, grateful, and satisfied.